The Long Road to China: Shades of "Reags"
Last weekend I had hoped to do a cute little Valentine's Day shoot for the girls so we could have cards made for their friends and classmates, but when Sarah got sick, I knew we were going to have to postpone it. so I caved and let her take it for whirl. After a week of sniffling and coughing, I think Sarah is finally feeling better and knock on wood, the rest of the family is healthy too. She is precious...and I hope all of you are feeling much better! XO! Nobody could resist that sweet face! Glad you're feeling better, hope you've a nice relaxing weekend, take it easy! I have loved following this project.... do you have a favorite? I think I love the one of her on the floor. Probably because I can imagine the giggles while taking this photo!!! Cold and snowy here too, thought we might skip Winter...boy was I wrong. Glad everyone is feeling better. Have a great weekend. Aw so precious! That center image is a heart-melter! I'm so sorry to hear that Sarah was not feeling well. Seems to be going around. I know that disappointment that sets in with the siblings because one is sick. I feel just as bad for them as I do the one that is ill. Really hits everyone. These are so pretty- I love her sweet face. Wonderful images. I am new to your blog and it´s fantastic. Thanks for hosting! Another set of amazing pictures! I'm also glad you are hosting a hop. Thank you so much! She is so cute !! Thank you for hosting the party. She is a star! Happy Friday!! Thank you for the count ... i cannot wait til Spring's arrival! Have you seen the snow yet? It hasn't made it here yet, but the girls got out of school early in preparation. Glad Sarah's on the mend and hope you all stay healthy! 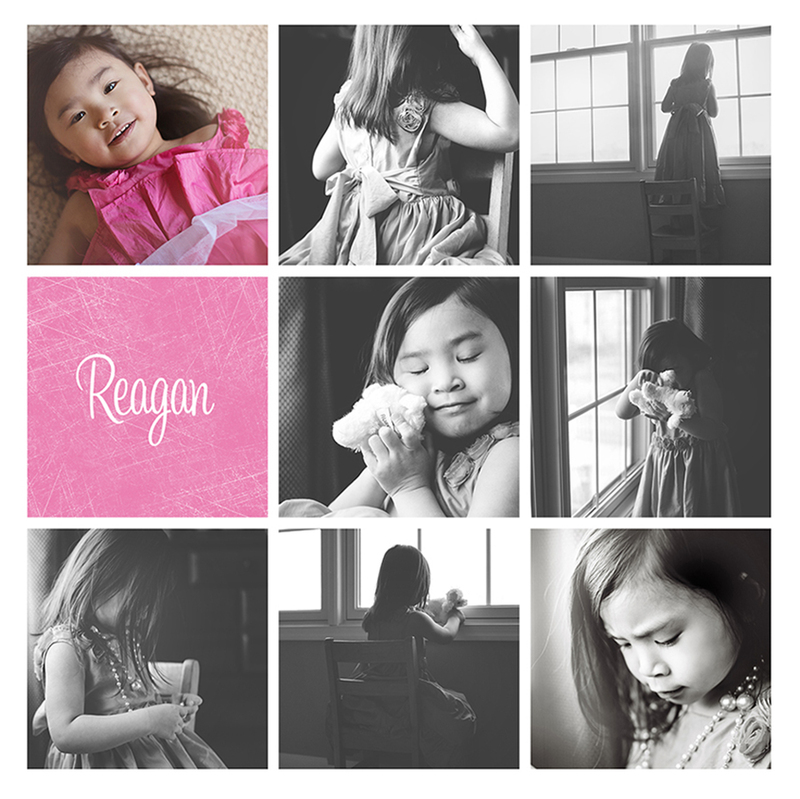 Such lovely photos of Raegan. How sweet that she wanted to wear that beautiful dress!! ENVY ME POST: Spring weather here and LOVING it!! A balmy 75 degrees. Such a HUGE change from the cold, wet last past few weeks! IT was MISERABLE!! I so hope it continues over the weekend!! Glad to see Sarah on the upswing of things and I love these pics of Reagan! Look at the personality will you!!! The weather is beyond horrible here. 25 degrees all week..snow a few days ago and today. I'm done with winter. Such sweet photos of R! Awwwwww...Sweet, sweet Reags!! LOVE how you captured her personality in all these beautiful photos Lisa!! AH-MA-ZING!!! Oh, that baby girl is so sweet! Gorgeous shots Lisa. love her photos. I am counting down to spring too. Warmer climates are my favorite.